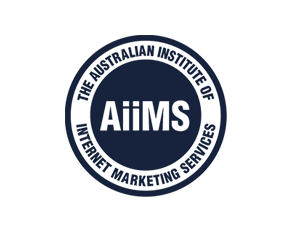 As an Australian SEO, are you using your client’s business names as anchor text in links? If not, you need to discover the power of branded links. Skim through any book teaching link building from a few years back and you’ll read that you should always use the keywords you want to rank for as anchor text. It made sense, and it worked fine for years. Then in the Penguin Mayday update of last year, Google rendered the advice of a host of SEO luminaries worthless overnight. What’s worse, many of us who had followed their policy found their sites penalised for having unnatural links. The Penguin update confirmed that Google wanted to have sites with the highest authority at the top of the results, and one way they did this was to stop rewarding anchor text that were comprised of the exact keyword to be ranked for. 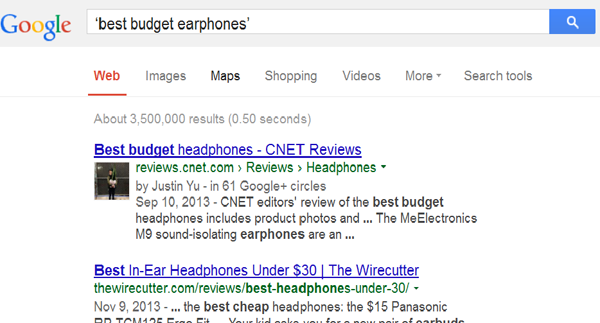 In the old days, if you made a search for, say ‘best budget earphones’, you’d probably find bestbudgetearphones.com in the top 10, if not number one. You would have probably found .org and .net EMDs ranking highly, too. Try it now and you you’ll find most of the links have the business name in them – cnet.com, pcworld.com, amazon.com, and techradar.com. In other words, branded links rule today’s search results. Google knew that these big players had an abundance of natural links but not being based on keywords, they weren’t getting the link juice. Contrast this with the fictitious example of bestbudgetearphones.com which might have had 100s of links all anchored with “best budget earphones”. Google’s old ranking system made it easy to game the system so you can see why they had to do something. So what’s your takeaway as a Sydney SEO firm looking to get your clients rank as high as possible? The key point is to unearth your client’s brand and promote them as a business not as a bunch of keywords. Find out their USP and make sure the company image is well displayed in social media especially google+. In short, carry out tried and tested marketing techniques. Should you create links, focus on using natural anchor text. To avoid penalties resulting from external anchor text manipulation, you need to use a variety of words and phrases. It doesn’t mean you can’t use exact keywords; you just need to limit their use. A post on SEOmoz recommends using 35% targeted phrases, with the rest made up of brand names and the url of the destination page. It’s a slow and steady technique but you’ll end with an authority site that ranks well and hopefully should be able to weather all of Google’s future updates.